The Minnesota Twins reportedly agreed to contract extensions with both outfielder Max Kepler and shortstop Jorge Polanco on Thursday. According to ESPN's Jeff Passan, Kepler's extension is worth $35 million over five years with a sixth-year option for $10 million, including a $1 million buyout. Passan added that Polanco agreed to a five-year, $25.8 million deal with two club options. The 26-year-old Kepler is set to enter his fifth MLB season and has spent his entire career with the Twins. Last season, the Germany native hit just .224, but he popped a career-high 20 home runs, scored a career-high 80 runs and registered 58 RBI. Kepler's most productive season to date was 2017, when he slashed .243/.312/.425 with 19 homers, 69 RBI and 67 runs. Minnesota had previously avoided arbitration with Kepler for 2019 by signing him to a one-year, $3.1 million deal. Polanco, 25, has appeared in games across five MLB seasons, but he has only been a significant part of the Twins' roster over the past three. Last season, Polanco appeared in 77 games and hit .288 with six home runs and 42 RBI. It was a significant drop-off from his career year in 2017, when he slashed .256/.313/.410 with 13 homers, 74 RBI, 60 runs scored and 13 stolen bases. Part of the issue for Polanco in 2018 was the fact that he was suspended 80 games for violating MLB's policy against performance-enhancing drugs. Both Kepler and Polanco are penciled in as starters and important parts of Minnesota's lineup in 2019 and beyond. After surprisingly making the playoffs in 2017, the Twins took a step back last season by going 78-84. 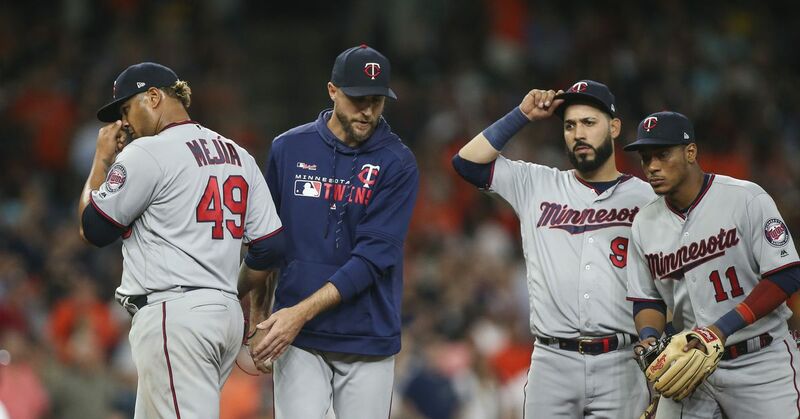 With the additions of sluggers Nelson Cruz and Jonathan Schoop, as well as the continued development of their younger players, however, Minnesota has a chance to be far more competitive in 2019.